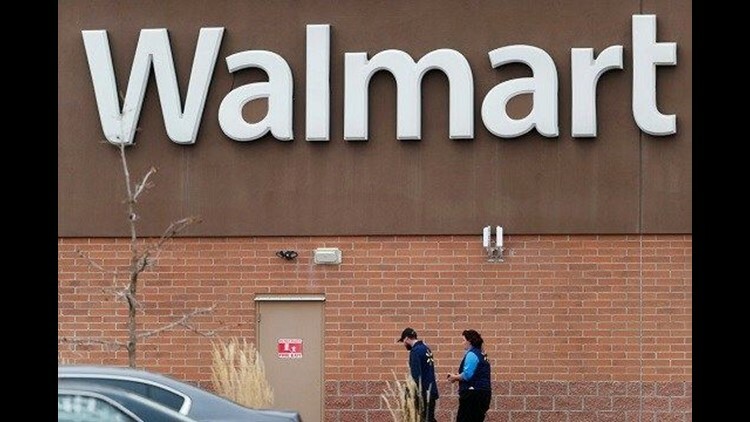 Colorado authorities have identified a man who police say nonchalantly walked into a Walmart and immediately opened fire with a handgun, killing two men and a woman Wednesday night. Aaron Stephens, 44, was in the self-checkout line when he heard a single shot followed by two bursts of gunfire. Then people ran for the store's exits. Ostrem worked for a Denver-based roofing company as a field employee until 2014, said Sandra Runyon, an administrative assistant at Tecta America Colorado Commercial Roofing. Runyon said the company had had no contact with Ostrem since he left. She didn't provide additional details. "He wasn't a friendly person," Muniz said. "It has to be a really lonely life, and he didn't seem to have anybody. Being angry all the time. That's what he seemed like, always angry." Associated Press writers Tatiana Flowers and Colleen Slevin contributed to this report.